It's important to be prepared for your Middle Fork Salmon River rafting vacation. You may encounter all types of weather and conditions. 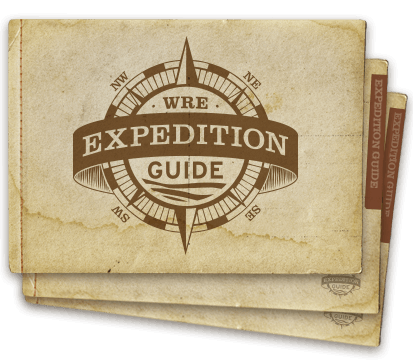 Planning ahead and having the proper gear will ensure you have a safe and enjoyable river rafting experience.Through several decades of experience on the river, Western knows what clothing and gear will keep you smiling every second of your adventure. 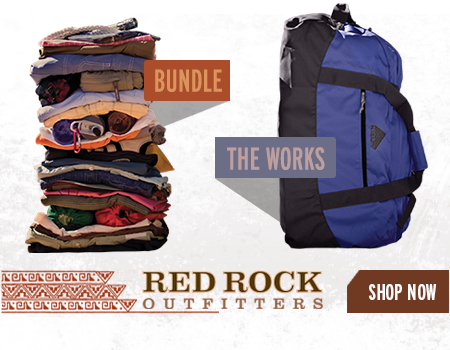 For your convenience, you can find all these items online with Western's retail division, Red Rock Outfitters. Get a better idea of each of the items on your Middle Fork packing list. See an example of each item and understand why we recommend you pack it for the river. Packing for your Middle Fork rafting vacation is a bit different than your standard vacation, but it's fairly simple. 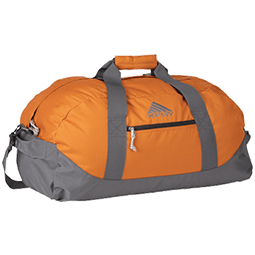 A few pictures show the recommended duffel and the water-resistant bags your trip provider will supply to you. All of your personal items should be packed into a soft-sided bag approximately 12" x 13" x 24" in size. Just pack the items from our packing list into your duffel bag and we'll take care of the rest. At the orientation meeting the night before your trip departure, you will receive a water-resistant gear bag. 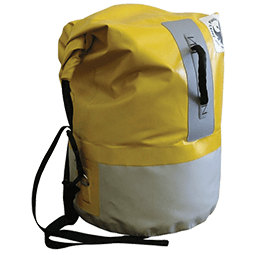 This bag will contain your sleeping bag, sheet and ground tarp. 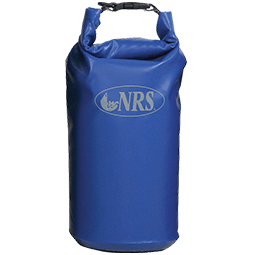 You will put your duffel bag inside this bag, roll the top down and clip it securely to avoid getting your personal gear wet. Your personal gear bag will be available at camp each night of your trip. Also at the orientation meeting, you will be provided a water-resistant day bag (approximately 7" x 13"). In this day bag, you will want to put those items you wish to access during the day (rain gear, camera, medications, sun block, lip balm, river guidebook, etc).